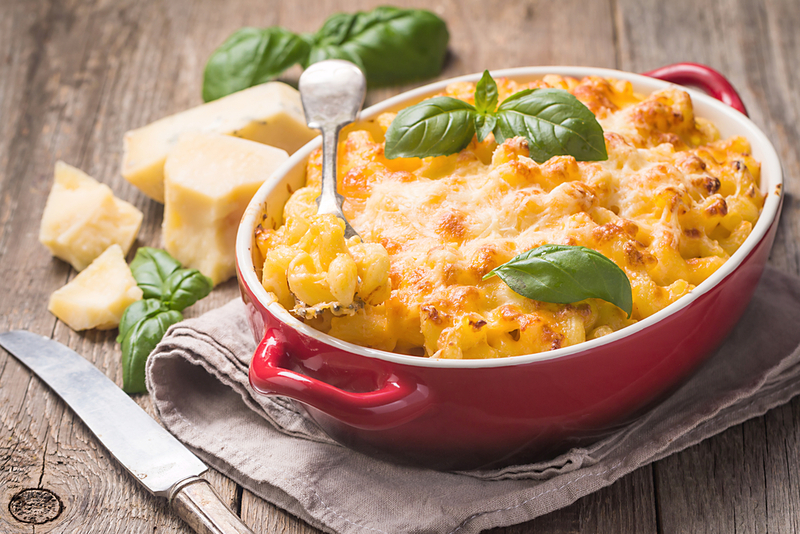 While the neighborhood of Avondale is already a foodie haven, Avondale has something special for all the mac n’ cheese fans this Sunday. The Magic City Mac N’ Cheese Festival will be held on August 6th on 2nd Avenue South, outside ofAvondale Brewing Company, from 1pm to 4pm. You can taste mac n’ cheese dishes from multiple Birmingham restaurants. Some of the participating restaurants include Urban Cookhouse, J. Clyde, Newk’s Eatery, and John’s City Diner. Though the cost of entry is $20 Day of Ticket ($15 if you buy before hand, $5 children 12 and under, children 5 and under are free), all the proceeds for the event go to Community Grief Support whose goal is to help people who are dealing with grief after the loss of loved ones. The money raised will go to support groups, grief counseling and community grief education. So it’s a great way to support a cause while enjoying some scrumptious foods. Cost: $15 Early Bird Price, $20 at Festival, $5 for Children 12 to 6 and Children 5 and under are free!